The Contemporary Social Issues subject brings current events and concerns to the forefront of thought. 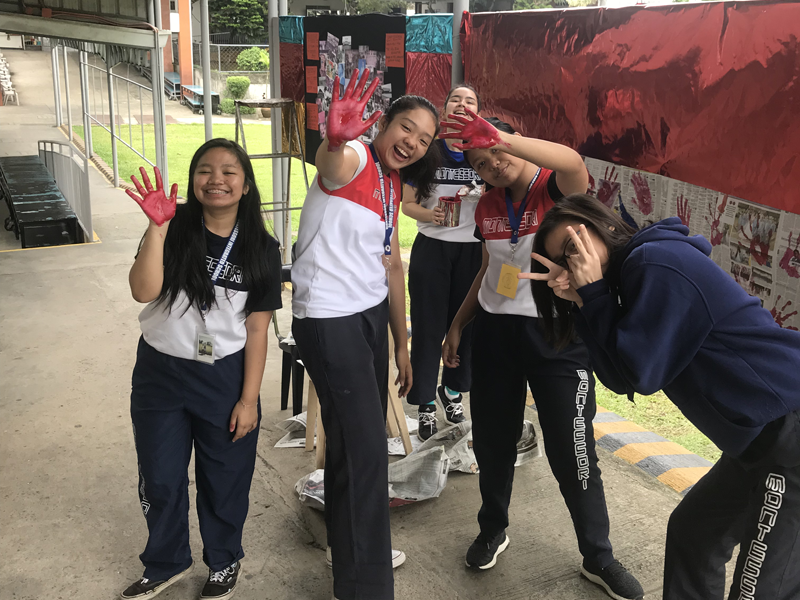 It is meant to spark awareness and insights among Grade 10 students. 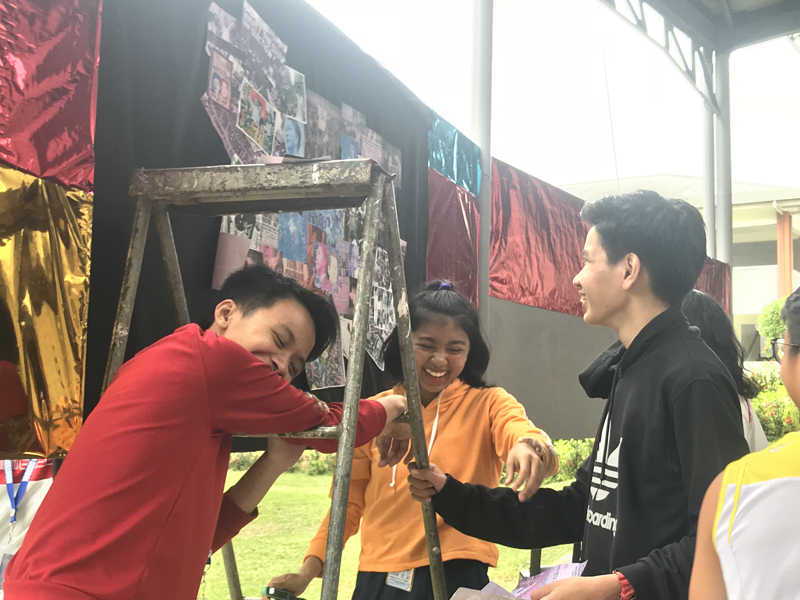 Last September, to remember the horrors of Martial Law 43 years ago, the Grade 10 class decorated bulletin board panels with infographics and prepared short skits. 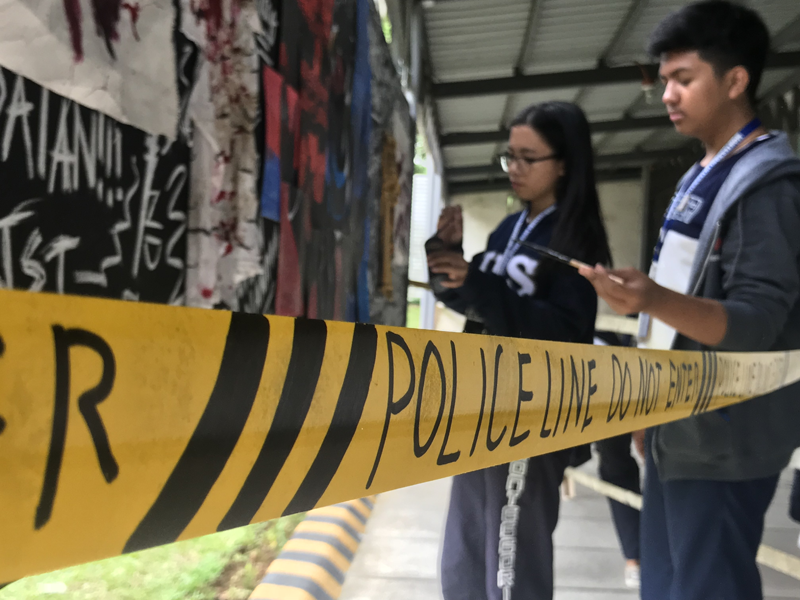 Their aim was to provide all students with a fair and quick lookback of Martial Law. Thankfully, this activity was a success and the class received a lot of good feedback for their hard work.